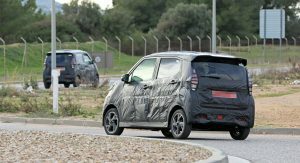 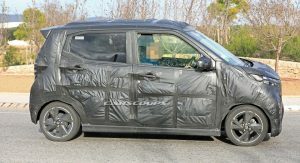 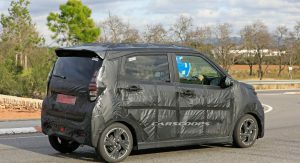 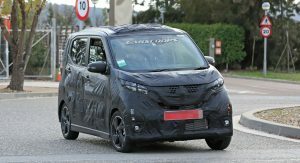 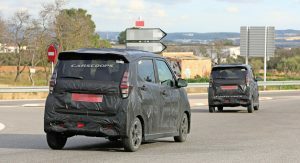 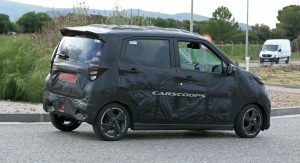 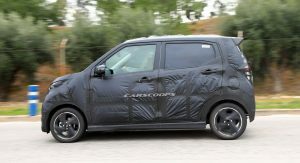 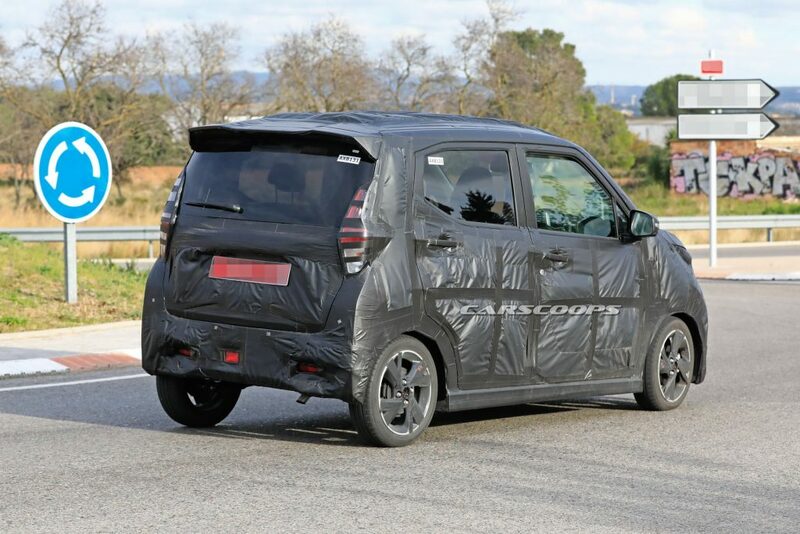 It’s quite unusual to spot a kei car in Europe, so you would imagine the surprise of our spy photographers when they came across a pair of camouflaged prototypes of the next-gen Nissan Dayz. 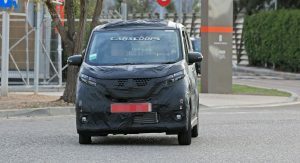 The test cars of the 2020 Nissan Dayz were spotted in Spain, which is unusual since the model is only available in the Japanese market. 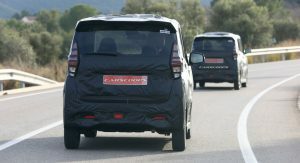 The current-gen Dayz is manufactured by Mitsubishi, which also builds the badge-engineered eK Wagon and eK Space models since 2013. 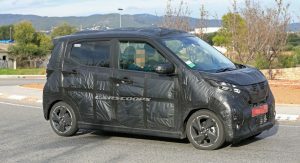 Last time we heard anything about the Nissan Dayz was back in 2016, when Mitsubishi admitted that they cheated in Japan’s fuel economy tests for both the tiny Nissan and their own version. 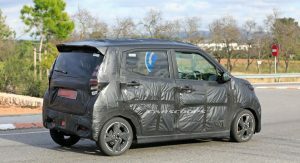 According to Japanese law, a kei car is limited to 3490mm in length, 1490mm in width and an engine no bigger than 660cc. 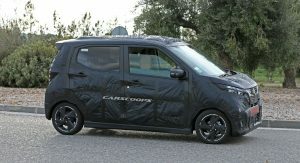 Kei cars also can’t have more than 64hp. 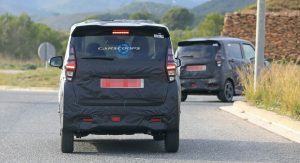 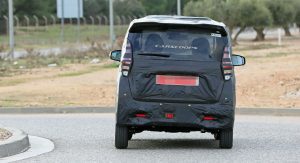 With that in mind, it’s no wonder that the test cars of the next-gen Dayz appear to retain the narrow and tall MPV-like body of its predecessor. 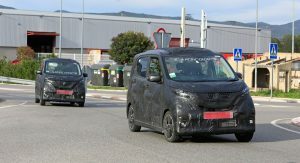 Despite the tiny footprint, the new Dayz is expected to offer descent room in its cabin for four passengers and more modern tech features in order to keep them happy during their commute. 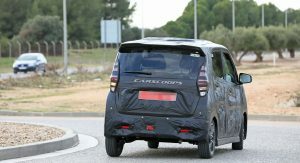 The three-cylinder engine will most likely continue to be offered in both N/A and turbocharged versions, with the former offering around 55hp and the latter -you guessed it- 64hp. 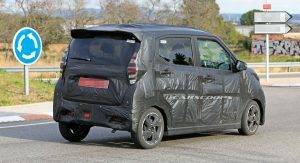 Front-wheel drive will be standard, with customers given the option of an all-wheel drive system. 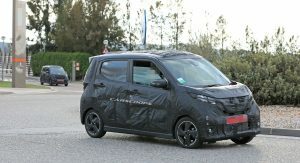 The engine will be accompanied by a standard-fit CVT transmission, which is quite popular with Japanese customers. 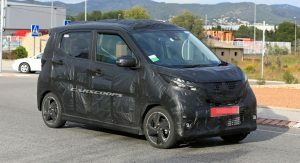 The new generation Nissan Dayz is expected to be revealed during the second half of 2019 as a 2020 model. 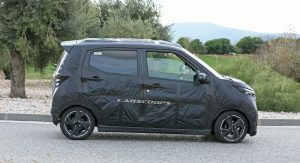 Nice to see the Kei car making an appearance in Europe, but sadly they’ll never pass the overly-burdensome Euro NCAP crash tests. 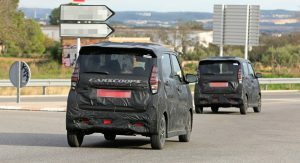 It’s interesting to see them in Spain! 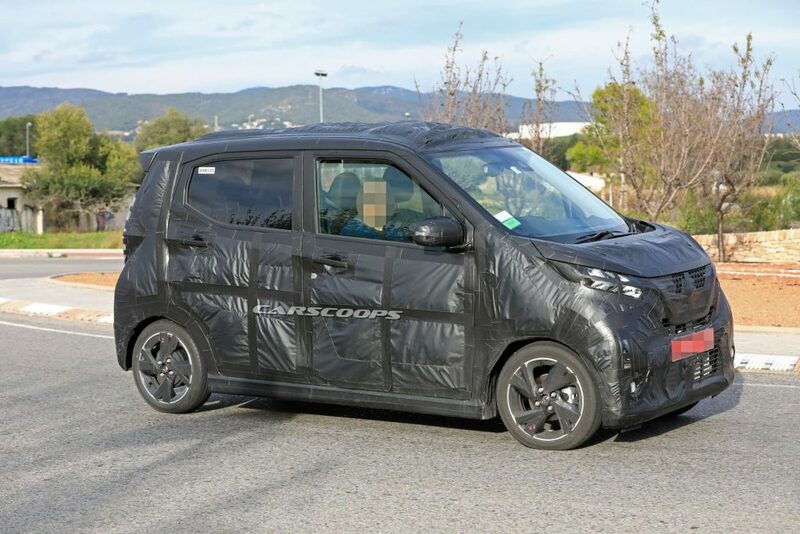 Dayz! 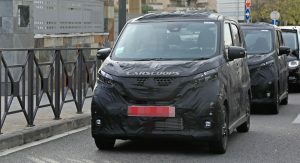 As in days of our lives? 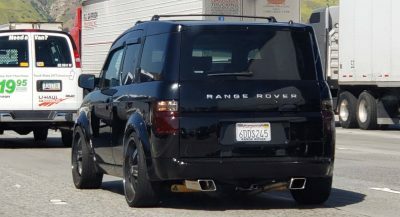 More like Daze of our lives. 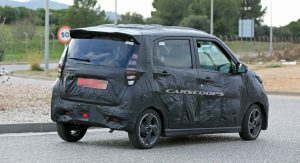 Looks like, given enough speed (some kind of turbo kit) and enough room, you could roll one of these without too much trouble. 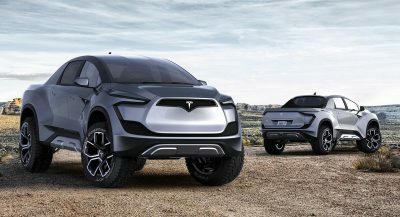 they haven’t gone bankrupt yet? 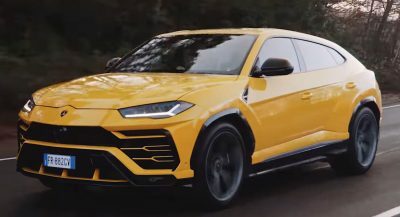 It looks like something a bunch of clowns would come tumbling out of at the circus.